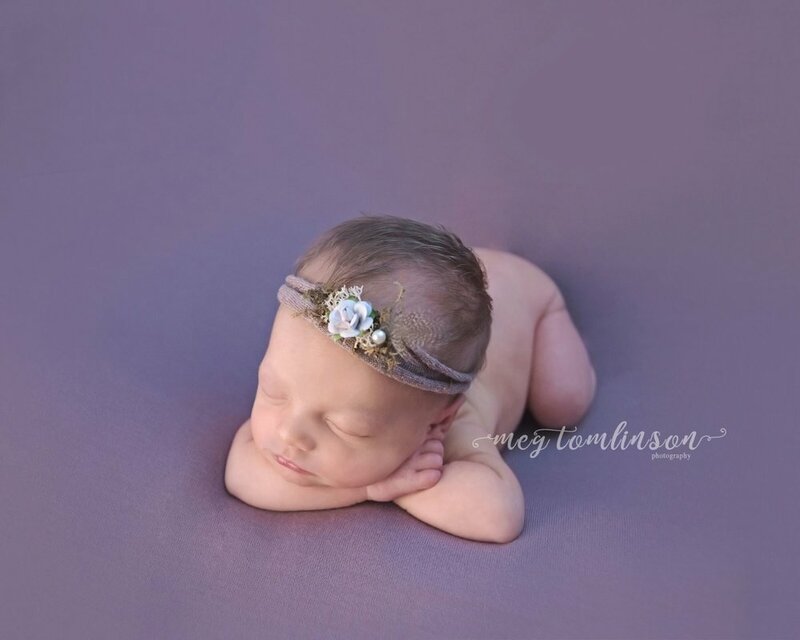 Professional new born photographer in Calgary. 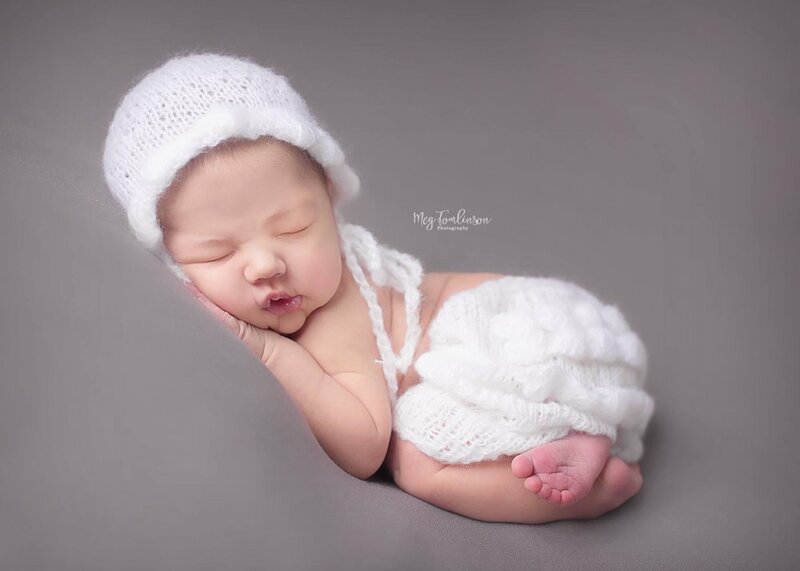 Modern, simple, posed newborn photography. Calgary photo studio. 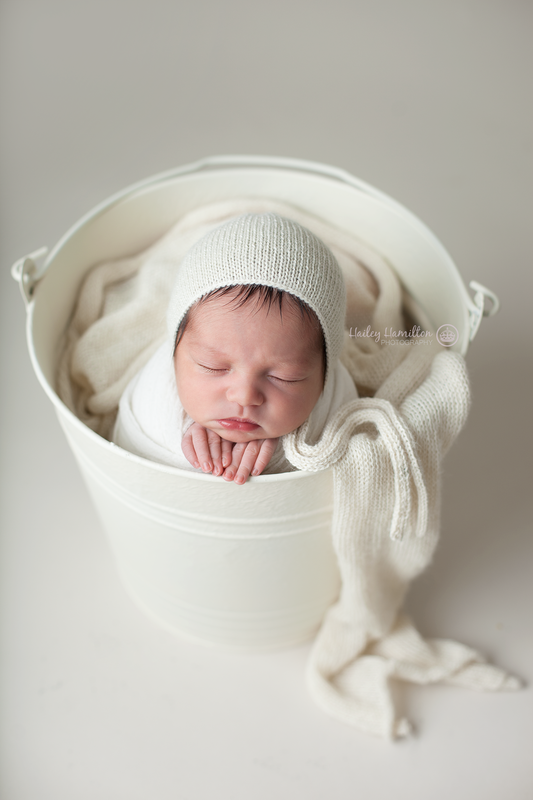 Calgary's best professional newborn photography. 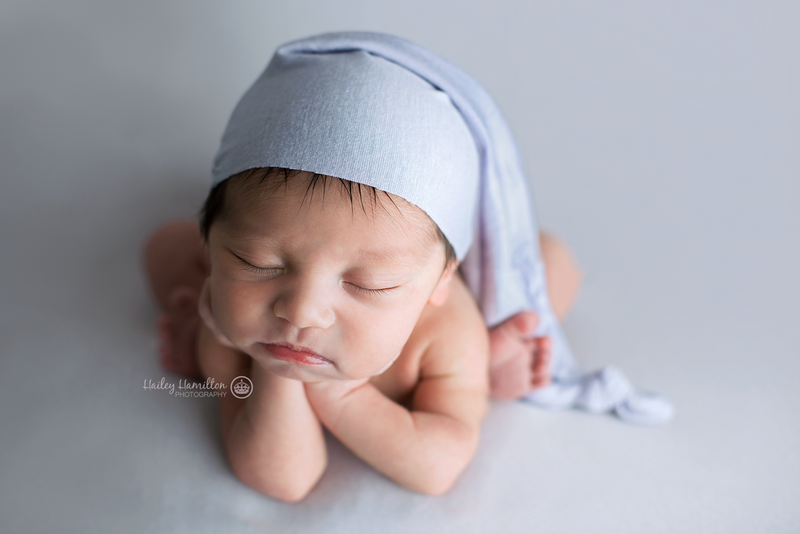 Modern, simple, posed newborn photos in SE Calgary. 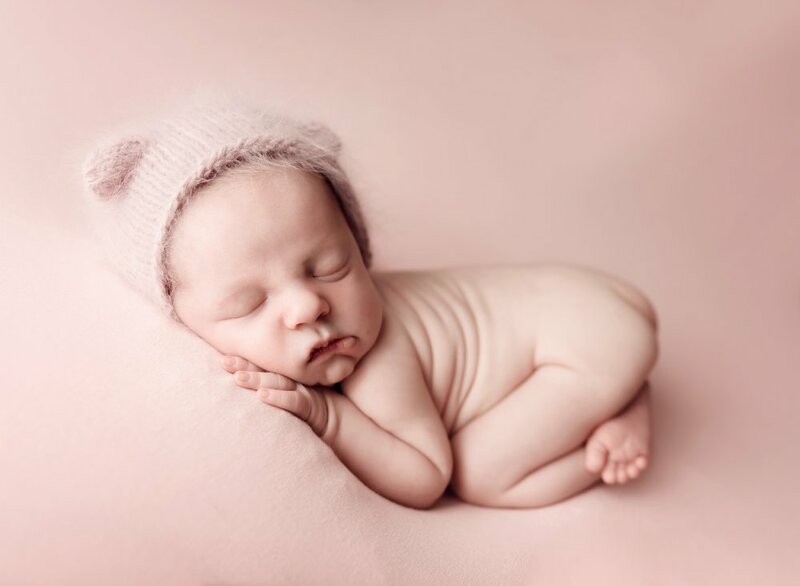 Here are some things to consider when choosing a newborn photography mentor. Don't pick just anyone, pick someone who will teach you what you want to learn.